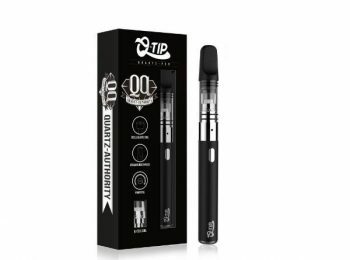 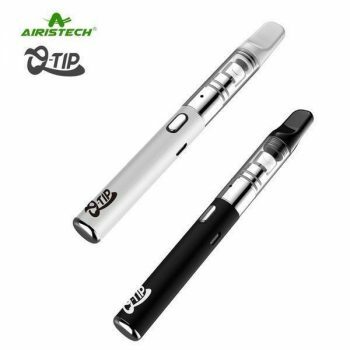 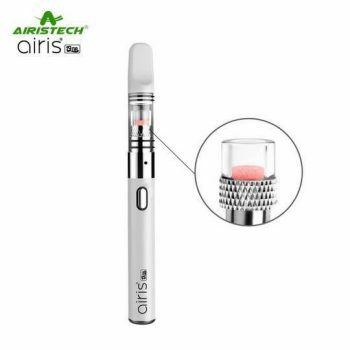 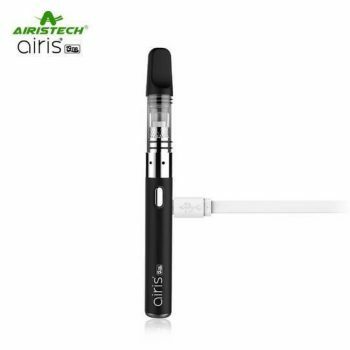 Airistech Q-Tip Vaporizer Kit adopts the creative Q-cell technology which will bring you pure taste and big vapor. 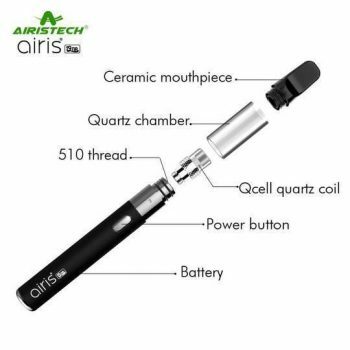 A fritted quartz coil can maximize the surface area to provide even heating. The food grade ceramic mouthpiece provides a great vaping experience. 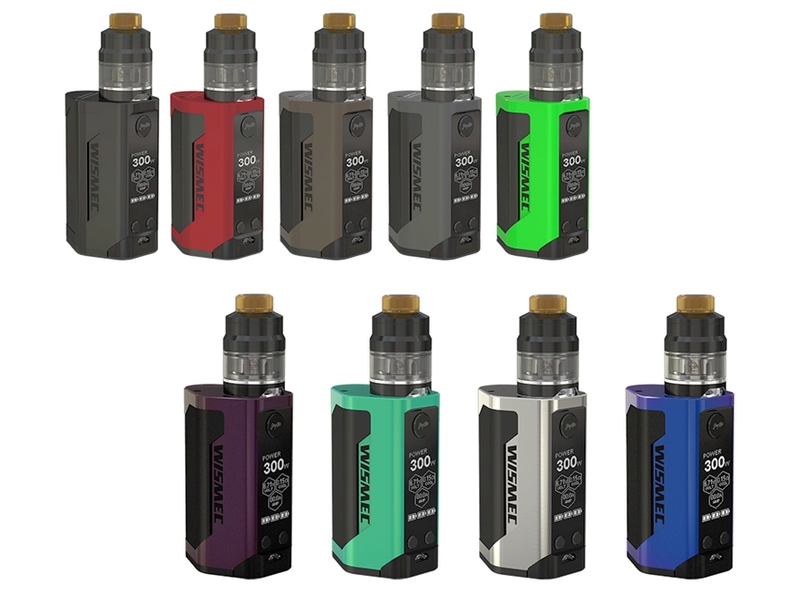 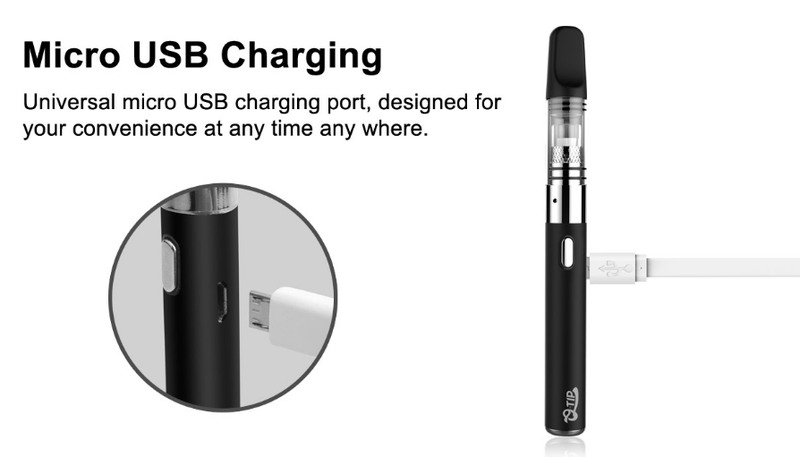 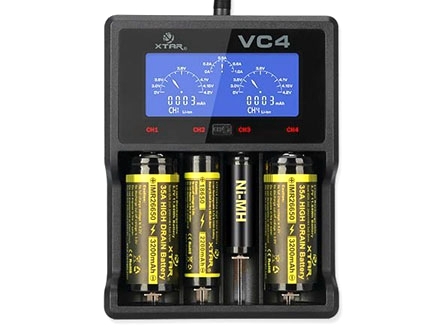 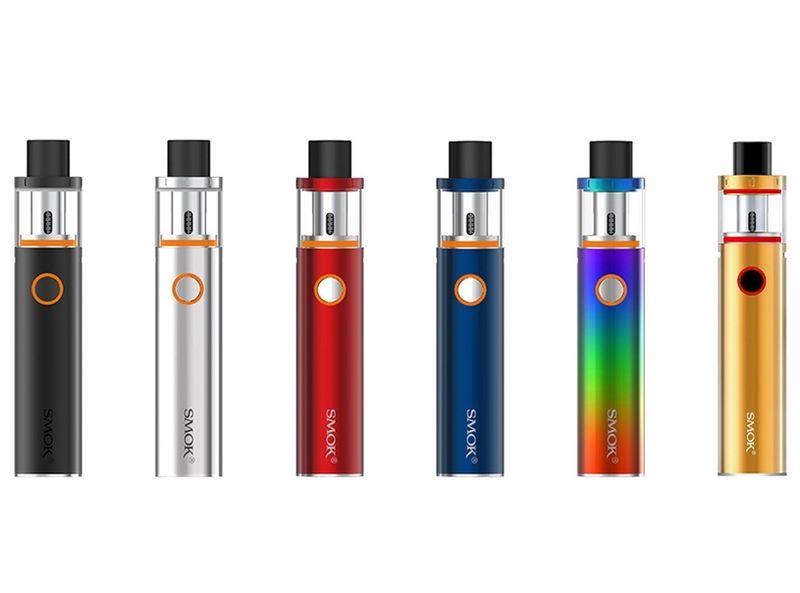 With a 650mAh internal battery, just enjoy the prolonged and long-time vaping after fully charging. 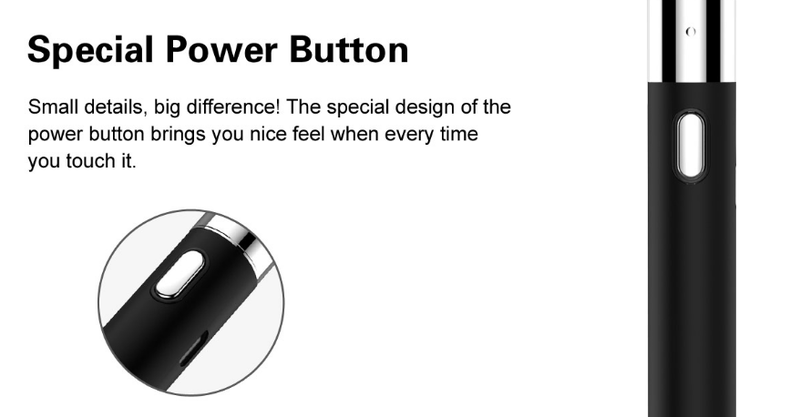 The special power button design will bring you soft hand feelings when you touch it.